Polaroid has launched a campaign encouraging people to send in their photos wearing the company’s eyewear range to show how they’re living Life at Its Best. 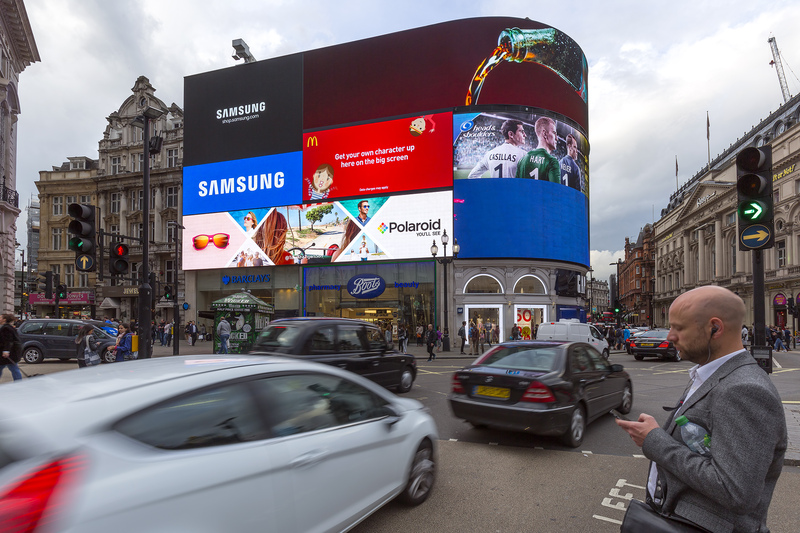 Dubbed #YOULLSEE, the brand launched the campaign across three European cities – Stockholm, Madrid and London – where Polaroid is taking ownership of one of the iconic screens at Piccadilly Circus. The engine which allows Polaroid’s images to travel direct from social media to the screen was designed by Digital Out Of Home specialist UniLED Solutions, who have worked on other noted campaigns including the Cannes Lions’ nominated Justin Bieber interrupt campaign. See below to see how others have Lived Life At Its Best this summer. Polaroid from UniLED on Vimeo.